Burnished brass rhum agricole distilled from fermented fresh sugar cane juice. Aged 18 months in used whisky and bourbon barrels. A full-flavored aged rhum agricole with ample dark fruit, oak and spice flavors from the initial taste through the rich, viscous, slightly sweet finish. The young character of this burnished brass-colored rum lends itself to cocktails that call for an aged Martinique rhum. 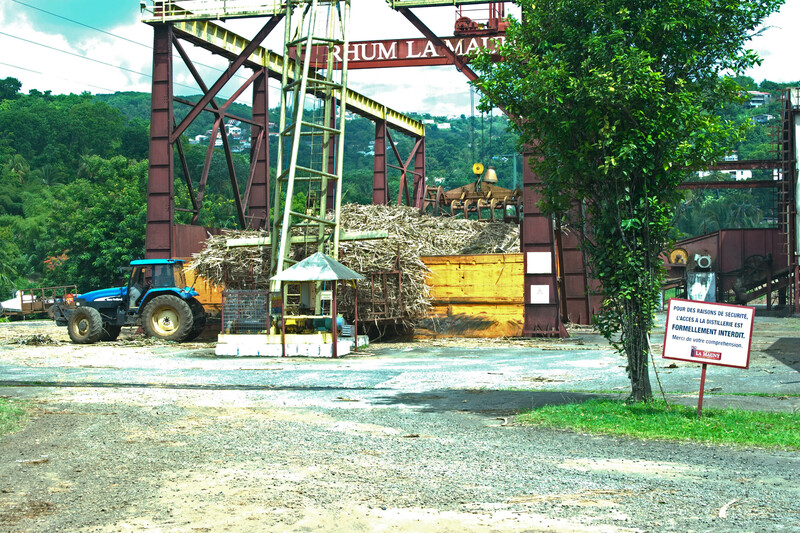 The second largest distillery on Martinique, the LaMauny distillery produces rhum under the La Mauny, Trois Rivieres and Duquesne labels. 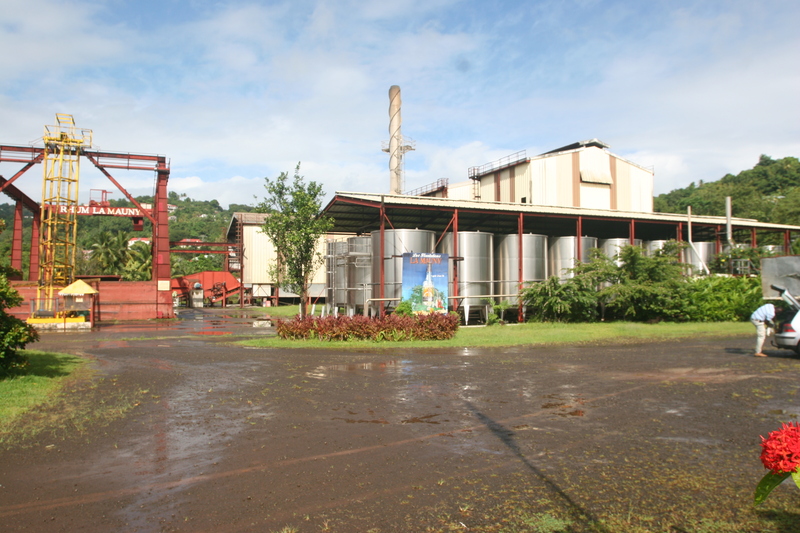 After crushing the fresh cane from surrounding farms, the fresh juice is fermented 24 hours in 30 50,000 liter stainless steel tanks. 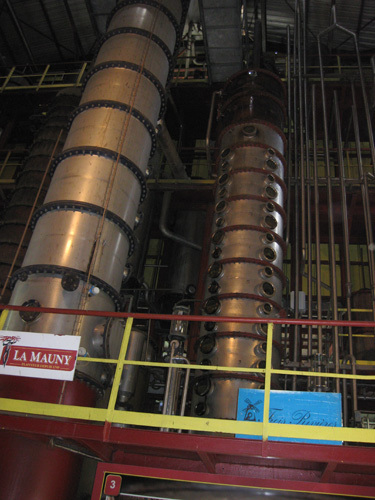 The LaMauny distillery houses several stills where La Mauny, Trois Rivieres and Duquesne rhums. 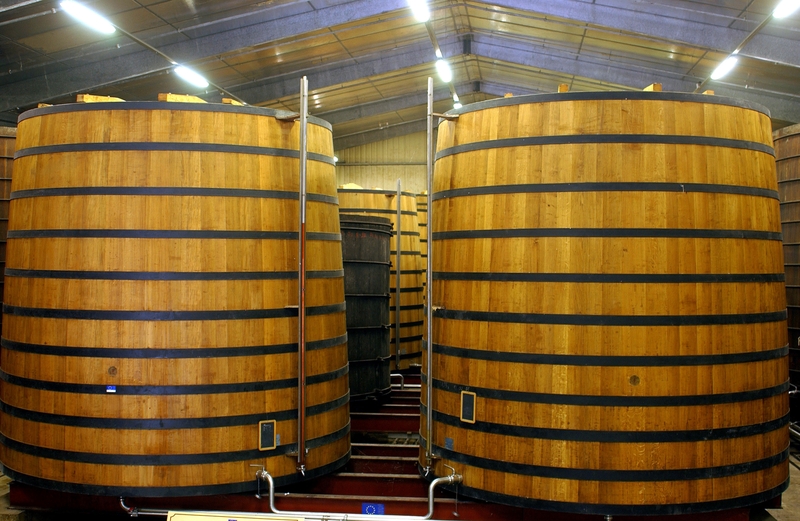 Aged at least 18 months in 10,000 liter French oak vats at the estate aging warehouse. Other products from Duquesne imported by Caribbean Spirits Inc.